Home/ Two signings with Underground Symphony Records. 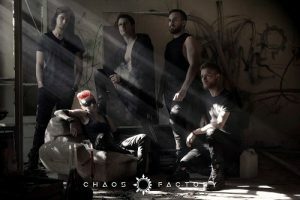 Underground Symphony is proud to announce the signing with the Italian metal band Chaos Factory for the release of their debut album “Horizon”. 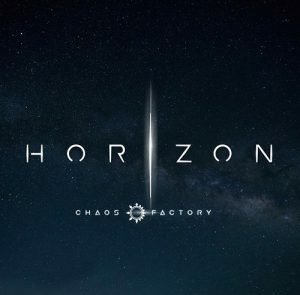 The project Horizon is a concept album composed by 2 CDs. 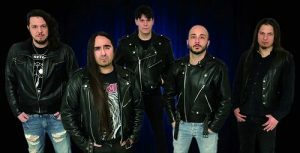 Underground Symphony is proud to announce the signing with Italian metal band Hellraiser for the release of their second album “Heritage”. “Heritage” is a concept album which is characterized by very specific features. It does not tell of a single story, nor does it tell of a single adventure. It is about nine different tales coming from every continent and from different historical periods. Some of them are modern ones, some others are older, even older than the birth of writing itself. Within this huge chronological and thematic framework, the concept of cultural heritage is the key figure. Whatever the place in the world and whatever the period in history, the human being has always felt the inner need to narrate, the need to narrate and express itself and its own life by means of narration. It is an heritage for the future generations which find its expression through the tales being passed down from father to son, that son who will one day become a father too and who will narrate the same tales to his heirs. This endless cyclic nature contributes to the establishment of a shared identity which unites all men coming form any time and place. The album was recorded by Cesare Capaccioni at Barfly Studio, mixed by Ronnie Milianowicz at Studio Seven and mastered by Tony Lindgren at Fascination Street Studios. 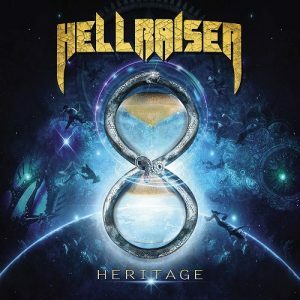 “Heritage” will be released on May 25th 2019 in deluxe CD-digipack format. Cover Artwork by Jahnvision Art on original subject by Alessandro Bacchetta.